In the past week, I have seen two new movies - very different from each other, but both entertaining. Just Go With It starring Adam Sandler and Jennifer Aniston rejuvenated my liking for romantic comedies. I went with my mom and sisters when we were in San Francisco last weekend for Kel's Birthday. I think anyone could enjoy this movie. It has your typical 'romanic comedy' predictable ending, but it's absolutely hysterical with some fun twists. We were all laughing for most of the movie. Adam Sandler gives you that 'funny with out trying' performance, and Jennifer Aniston is charming. Nicole Kidman is also in an unexpected role and she is funnier than I have ever seen her. Their chemistry is great, and overall, that is one of my favorite movies I have seen in a long time! It's worth a watch. My husband and I are going to see "Just Go With It" tonight for date night...can't wait! I cannot wait to see "just go with it"
I JUST saw The Social Network a few weekends ago and I liked it so much more than I thought I would. I thought the acting was absolutely perfect, and that all the actors did an incredible job. I saw Jesse Eisenberg AND Mark Zuckerberg on SNL, and Jesse seriously got all his mannerisms down perfectly. I haven't seen either of these (honestly, I'm not so much a movie person) but I kind of want to see Social Network just cause of all the buzz about it! I want to see that first movie. My friend was telling me that is super cute. 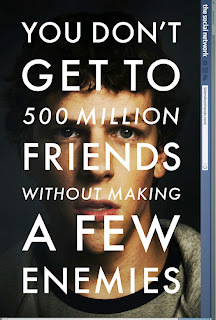 I like the social network--very interesting. yay, I was hoping that movie got good reviews. I thought Social Network was pretty good but not Oscar worthy! Just Go With It is on my list! can't wait to see just go with it! the previews look so funny!! i just saw go with it and enjoyed it, it was very funny and love Jennifer! 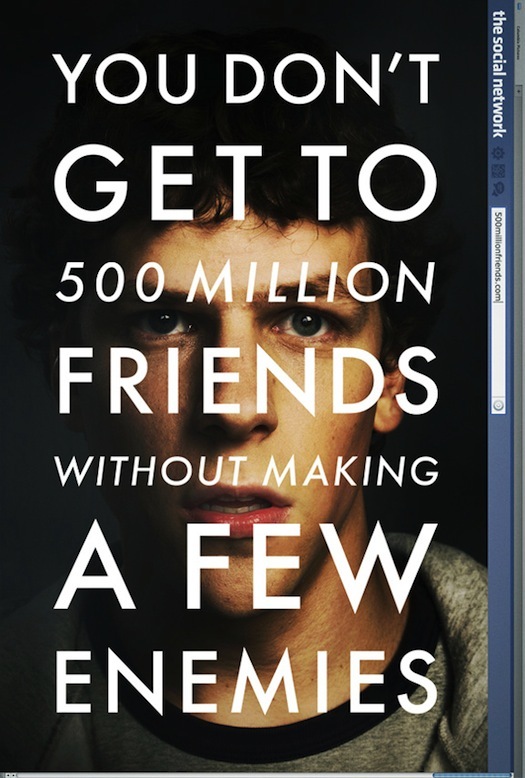 glad you enjoyed the social network and i know what you mean - it is very different! I'm happy to hear that you liked Just Go With It, now I'm willing to spend $10 to see it! I loved your guest post on Jess's blog!! I had no idea Nicole Kidman was in that movie!! Wasnt Heidi Montag in that movie too?